Honestly if I had to pick one, I would just go with the Dutch oven. They are very versatile for one pot meals (my favorite), and since cooking shows, television ads; even blogs have sold me on a Dutch oven. I feel left out as if I am missing something, especially when it comes to making a good stew it seems a Dutch oven is the way to go. Since I don’t own a Dutch oven I liked too improvise. Usually I throw everything in the crock pot and let it cook on low, long and slow. Which if you do not have a Dutch oven is an effective way of cooking stews, beans, and your favorite rice dishes. I have cooked lots of dishes in my crockpot and the one I find to be a pain in the neck is oatmeal! Am I the only one who has read many recipes for overnight crockpot oats? When you follow the recipe; the next day you find yourself soaking the crock pot because the oats stuck to it. 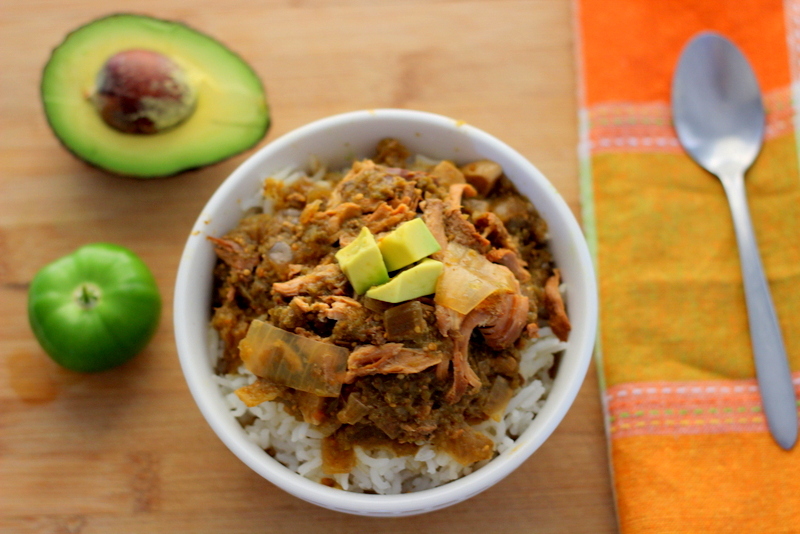 Maybe I will try again someday, but today I have green chili chicken stew in the crock pot. 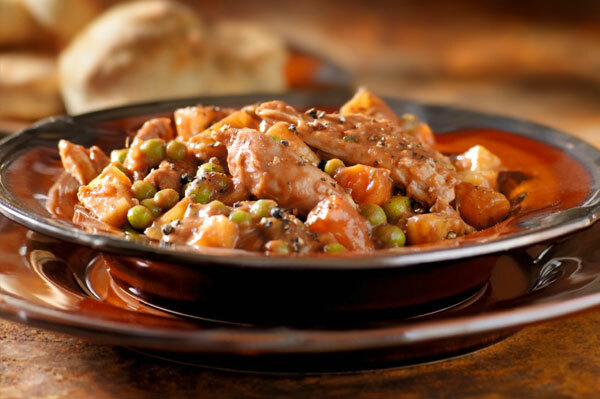 Although the stew is mild, it is loaded with peppers and bursting with flavor.